DC Fawcett – What Is Flipping House? When you involve in flipping house real estate property you purchase it for a low price and then eventually resell the property for a higher price. DC Fawcett says This is done within a short tenure. While in some instances you enhance the house you may also leave the property as it is in other instances. In the second case another investor gets interest in the property. 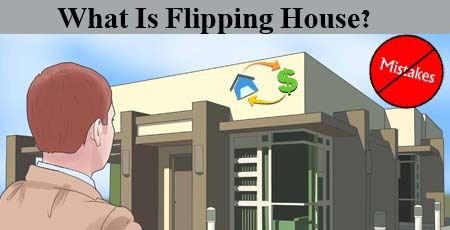 Property flipping is a famous practice in the world of real estate. Flipping should be carried out in an ethical and legal manner and all the representations of the house condition should be correct. The value of the property should also be accurate. At the initial stages of flipping several flippers doesn’t have sufficient knowledge about the cost it takes to renovate a house. So they budget an amount that may not be correct. The problem is estimating repair costs in the most correct manner. Repair costs may spring suddenly when you have started to renovate the house and you have to contemplate upon the hidden repairs in the initial stage itself. You would have spent lot of time in flipping and would have expended a huge sum. So it is natural that you desire to sell of your property in a swift manner. You may think that through flipping is a get-rick-fast method. But you have cognizant of the fact that similar to other type of long-term investment it requires perseverance. Sometimes several house flippers will associate with another investor while in the process of flipping houses. It may be that while one investor deals with the cash transactions including paying the sum, another one will scout for the deals. In fact, the second person will be carrying out maximum work. Partnering can be a viable option if there is clarity of job and written agreement is available. 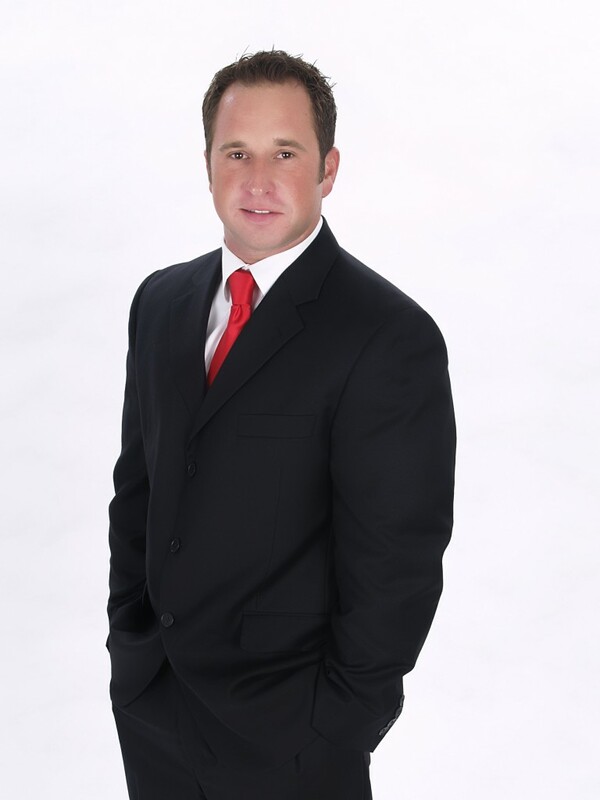 Why do real estate investors endeavor in partnering? This they do so to share the risk. Having said that, it is not wise to enter into partnership on a real estate deal. When the partners have well-defined roles then this can be considered. One should get the help of the right contractor while flipping. See to it that the contractors don’t raise prices, get the help of wrong individuals etc. We should supervise the contractors and see that they are efficient and working in the limit of the budget. Ensure that you keep a watch on them in a thorough manner and before paying them more money see to it that they have done the previous work correctly. There was a time when there was no problem with the legality of flipping. House flippers were in a position to make lot of money finding property bargains and also taking them to the notice of prospective buyers. Owing to the usual stagnancy of the market certain individuals made huge sum flipping properties. Then the home market value started rising in a sudden manner and wrong people entered into real estate field. There were also certain people of the real estate flipper industry who involved in illegal activities including making the appraisers to raise the value of the property in a false manner. Also they involved in faking the required documents.So the key is to carry out the flipping activities in the right manner. DC Fawcett is proficient in Virtual Real Estate Investing; one can know about how to develop their business and to build different income streams.